Writing (though a rough Uneven and bumpy road), doesn’t have to be complicated. It is a muscle that if used improves. Write here. 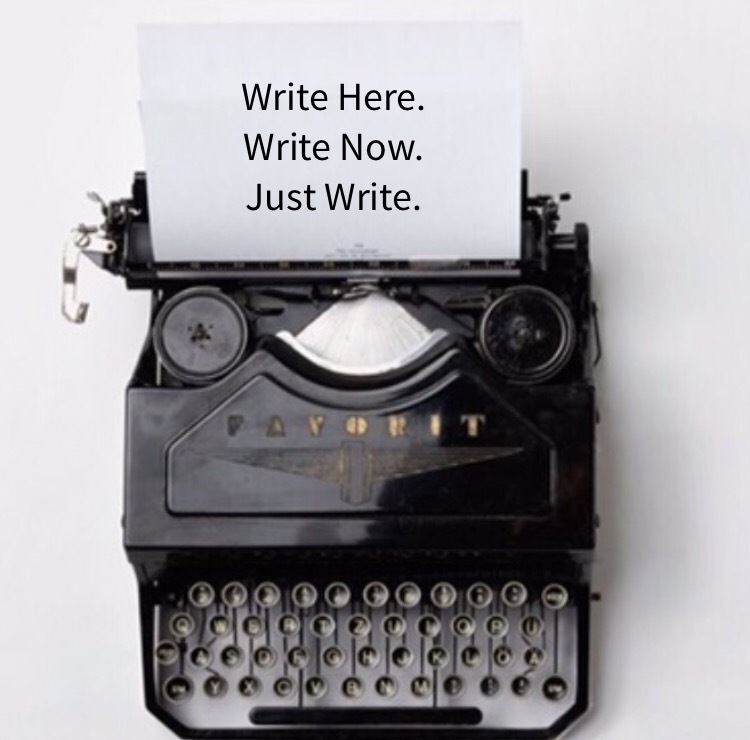 Write now. Just write. Edit later. Write something everyday and you’ll get done. That’s one of the most important advice I received and adopted while doing my dissertation. It worked! I wrote everyday and before long I had finished my research; published a peer reviewed journal article on the Leadership Challenge; published 2 books on Success Strategies; and am onto my 3rd inspirational book titled GreenLight. Woohoo! Writing (though a rough Uneven and bumpy road), doesn’t have to be complicated. It is a muscle that if used improves. Write here. Write now. Just write. Edit later. Delete the word “that“; which we often use but is unnecessary. Delete the words “I think“. Doing so strengthens your sentences. Avoid words ending in “ing“. Write short sentences. Short paragraphs. Keep paragraphs to less than three sentences. Yea I know’ that‘s hard for some (here goes ‘that’ word again). I intend to follow her advice and I hope you do too. So adopt 1, 2, or a few… and improve your writing today.